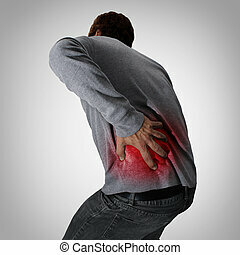 Human-back-pain. 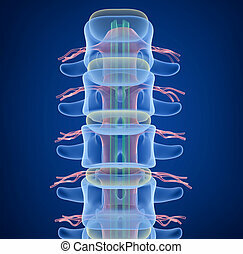 Human backache and back pain with an upper torso body skeleton showing the spine and vertebral column in red highlight as a medical health care concept for spinal surgery and therapy. 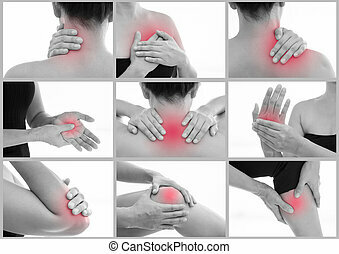 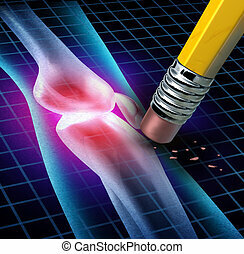 Set muscle pain and inflammation of various parts of the female body. 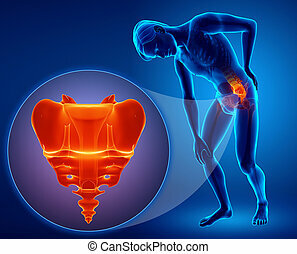 Red around the pain area. 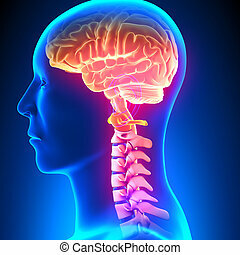 Concept health and medical. 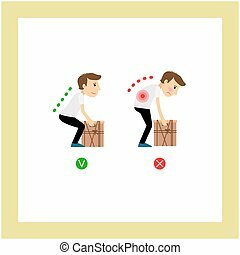 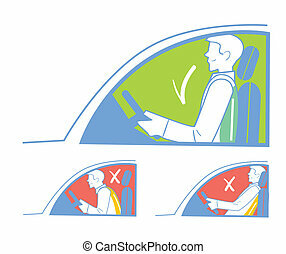 Correct and incorrect position when riding in the car, back pain. 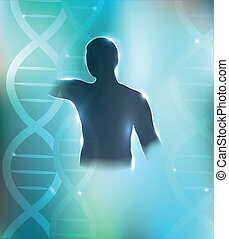 Human silhouette and DNA chains at the background. 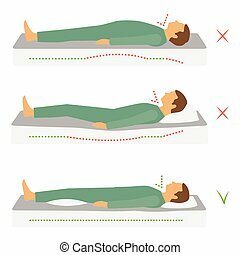 Health care design. 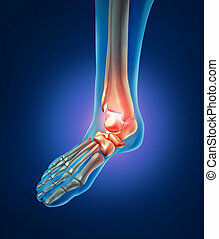 Beautiful bright blue color. 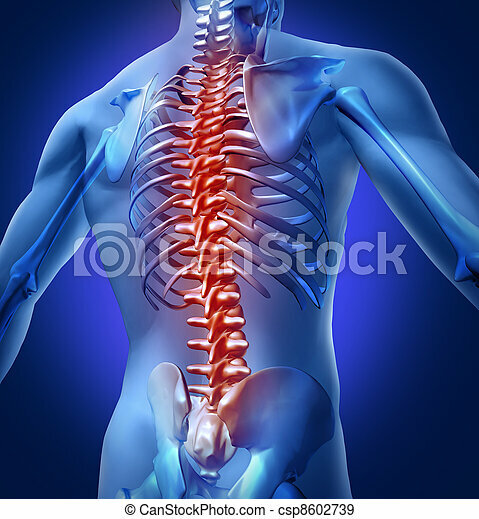 Human body backache and back pain with an upper torso body skeleton showing the spine and vertebral column in red highlight as a medical health care concept for spinal surgery and therapy on white background. 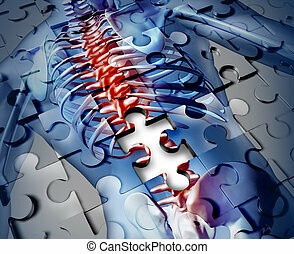 Human back disease medical concept with a jigsaw puzzle texture and a piece missing as a broken skeleton anatomy and a symbol of the spine and joint pain caused by inflamation. 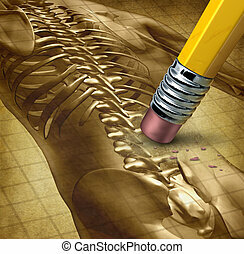 Back pain therapy and backache symbol for the human body as an illustration of a pencil eraser removing part of the lower body as relief from a painful experience with .medical anatomical skeleton bones on old parchment. 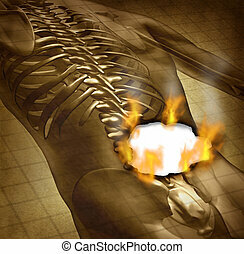 Human burning back pain and backache medical concept with a grunge old document of an upper torso body skeleton with the spine and vertebral column being burnt with fire flames and smoke as a health care symbol for spinal problems. 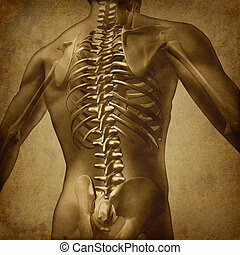 Human back medical document an old vintage grunge texture on parchment paper for backache and back pain with an upper torso body skeleton showing the spine and vertebral column as a medical health care concept for spinal surgery and therapy. 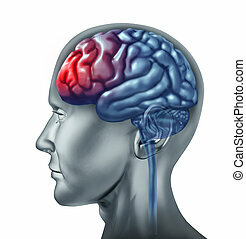 Human migrain head ache symbol represented by a brain that is enflamed by pain. 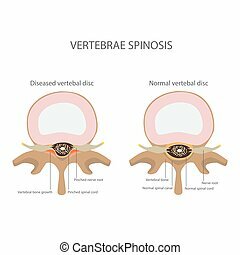 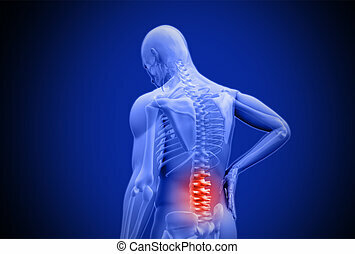 Back problems and human backache pain with an upper torso body skeleton showing the spine and vertebral column in red highlight as a medical health care concept for spinal surgery and therapy on white. 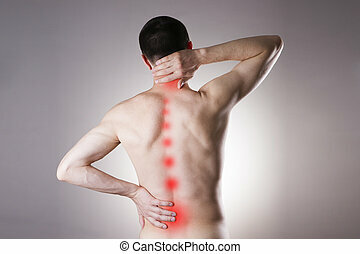 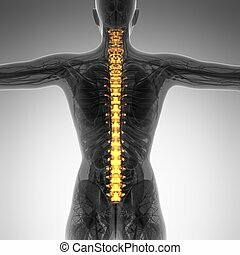 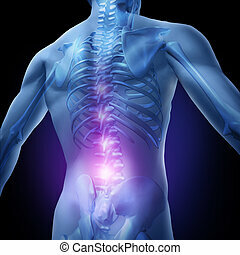 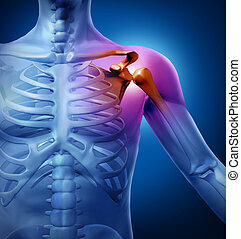 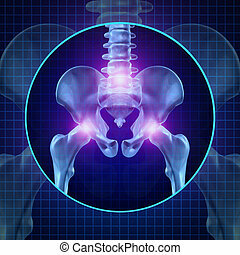 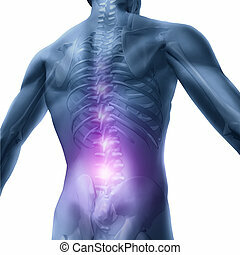 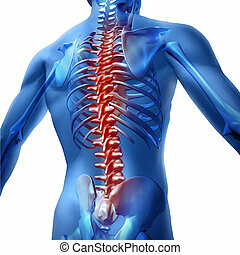 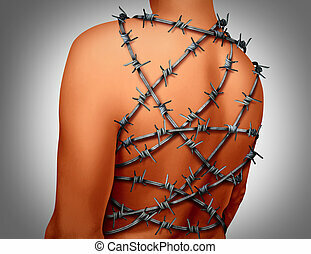 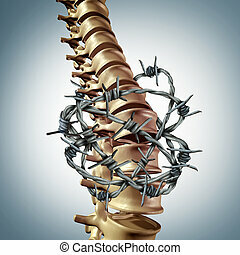 Muscle pain and painful back medical concept as a person with a spine injury or pulled muscles.